a VIDEO & DISCUSSION SERIES ON THE MINDSET OF a REDEMPTIVE ENTREPRENEUR.  *Praxis Course groups are currently being formed by Praxis Course Leaders. Since the groups meet in person, and are organized by individual Leaders, we currently don’t have a way of helping plug individuals into a local group. we highly encourage you to start your own group, or encourage one or two friends or colleagues to take the lead with you! No preparation is required to fully participate in each session. We intentionally designed the Course so that everything happens during the group gatherings. No homework! (As adults, we still love hearing that, don’t we?) Each session lasts for about one hour and 15 minutes (~20 minutes of watching the video + 50 minutes of discussion).